There’s so much of an excitement when it comes to pregnancy! When you’re expecting a little bundle of joy, it’s easy to get caught up in naming the baby, throwing a baby shower or shopping. But it’s very important for you to take care of yourself too. Pregnancy can be hard on the body and it’s important to make sure you’re looking after yourself. 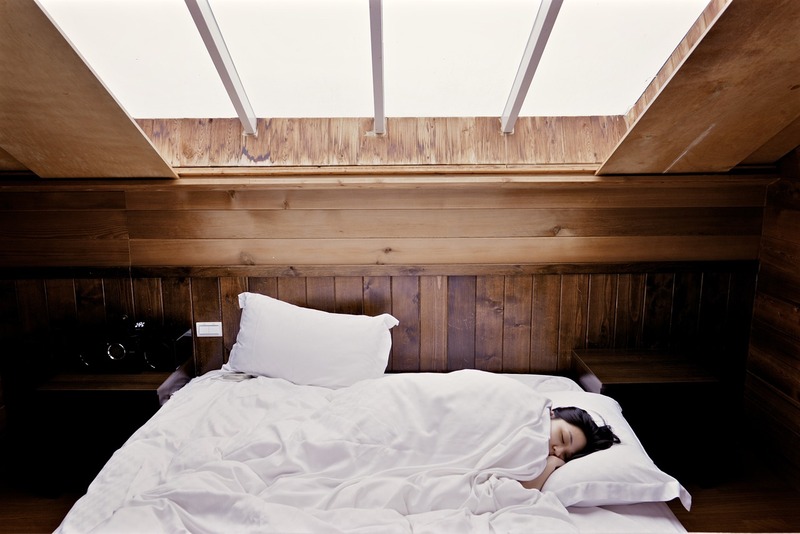 Sleeping in particular can become challenging as you move further along, because you might get cramps or just generally feel uncomfortable. This is where pregnancy pillows come in. 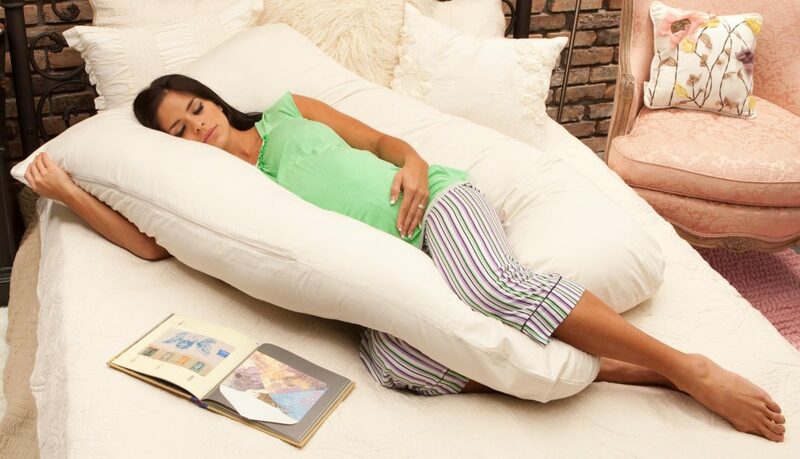 Simply put, a pregnancy pillow is a pillow specifically made to provide comfort to those who are expecting. They are designed to support your body as it experiences changes during the pregnancy. There’s a lot of stress on your body while trying to sleep, and doctors recommend sleeping on your side but that can also prove to be extremely uncomfortable. 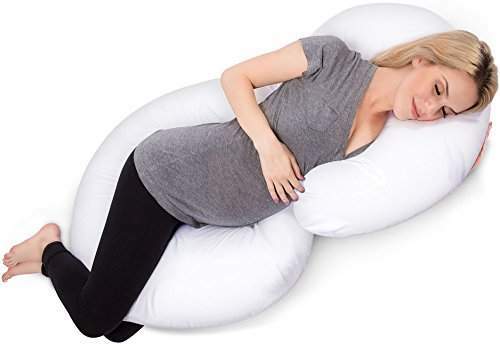 When you use a pregnancy pillow you can alleviate that stress and provide support for your back, neck, legs, and stomach. These are also sometimes referred to as maternity pillows. 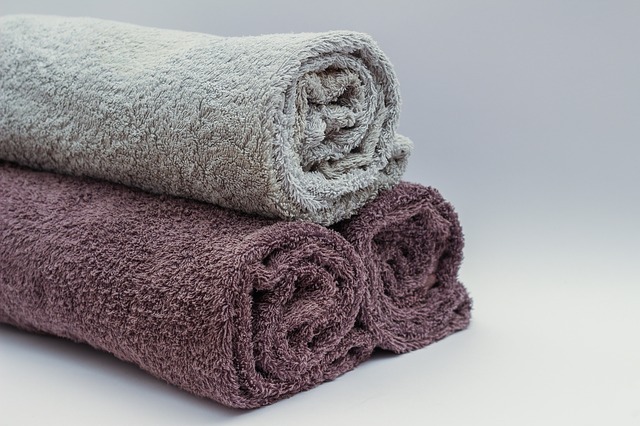 They are not to be confused with body pillows, since body pillows are long and straight, while pregnancy pillows come in a variety of shapes and sizes. 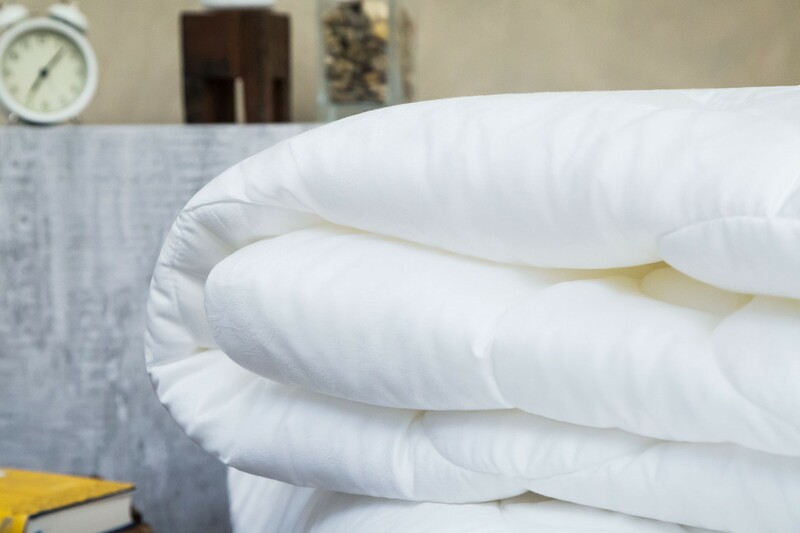 The first and foremost benefit of these pillows is that they provide an immense amount of comfort and are great for soothing pain in all parts of the body. Especially later in the pregnancy, it will begin to feel necessary to use these pillows. While they’re specifically named pregnancy pillows, they are also extremely useful in general. Even if you aren’t expecting you can still use them to deal with various aches and pains in the body. 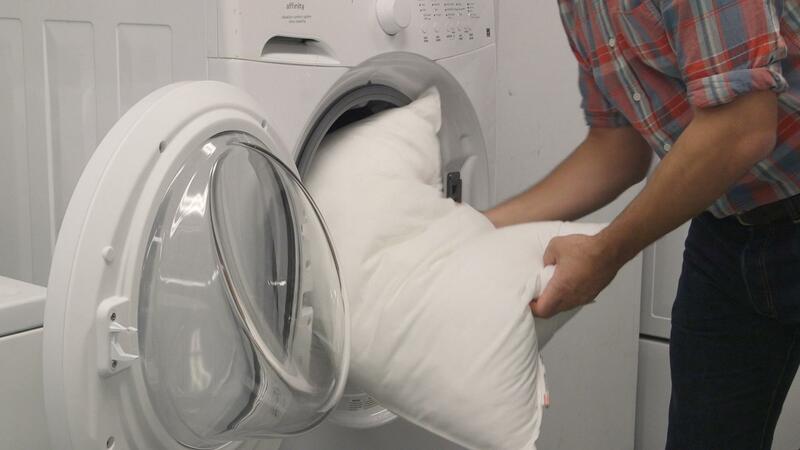 Many people have found that these pillows are capable of providing comfort in general. Doctors advise that those who are expecting should sleep on their sides because it helps blood circulation and also helps position the baby in such a way that childbirth becomes easier. At the same time, sleeping on your side during pregnancy can end up applying stress and pressure on your body. 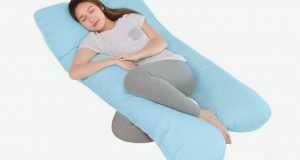 A pregnancy pillow can provide support for your body so that you can sleep on your side easily. One problem to keep in mind during pregnancy is that you’re more susceptible to skin rashes, allergies, or respiratory problems. Using regular pillows runs the risk of making these problems worse. 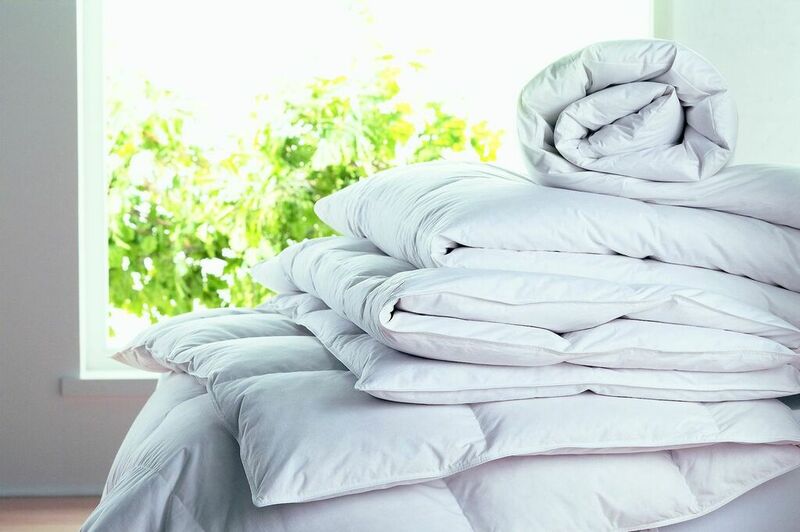 Maternity pillows can be helpful in this regard too, because hypoallergenic variants are available, and they can soothe your body this way as well. 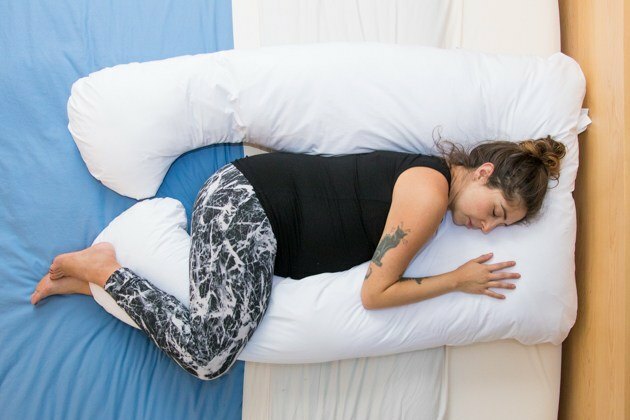 Even after pregnancy, you can still use these pillows. As mentioned earlier, they can provide comfort to everyone and this includes your baby! If you use one of the larger types such as the C or U shaped ones, then you can use those as a barrier while your baby sleeps so you don’t have to worry about them falling down. Pregnancy pillows are also great for supporting the babies while you’re nursing or feeding them – and it sure does help that these pillows are really snuggly!